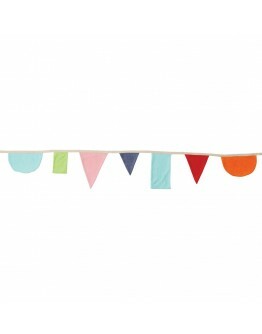 Find some nice ideas to decorate your little one's bedroom. 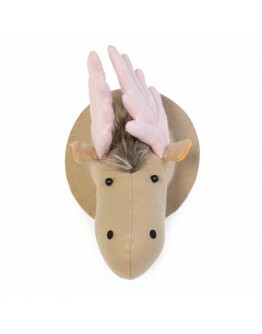 Choose a soft animal head for the wall, or do you prefer a nice mushroom light , pineapple, Bunny, ...? Shop one of those fun items with Grote Schatten. Koeka cover cushion ValenciaThe cushion cover Valencia from Koeka is a beautiful cushion cover as decoration in the home, in the living room or in the bedroom. 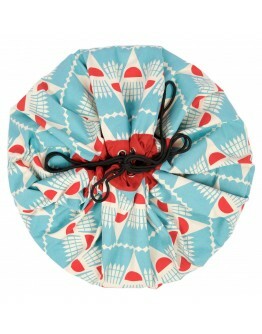 Thanks to the hidden zipper, the pillow is easy to get in and out of the cover, making the cover easy to wash. 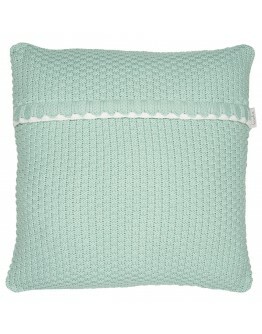 This cushion cover is made of a knit with thick stitch, which gives a very cozy effect. The covers are available in different colors. Looking for an original birth gift for mom or dad? 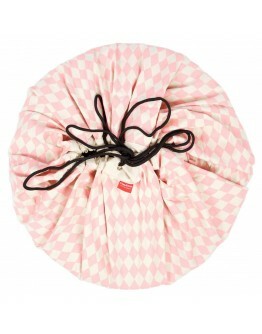 With this gift from Koeka you will certain..
Koeka storage bag Amsterdam The Koeka storage bag Amsterdam is a multi functional bag for storing toys or putting away your pajamas and sleeping garment. 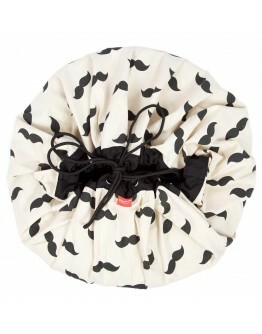 You can also use it as a laundry bag. 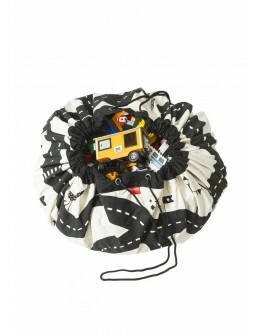 You can hang the nice storage bag with wafer motif on the park, so that the toy can be stored easily and conveniently. 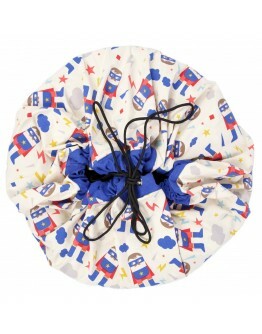 In addition, the bag can also be useful for hanging on a bed and storing the pajamas or clothes. Nice details are the felt pads in the Koeka shape. 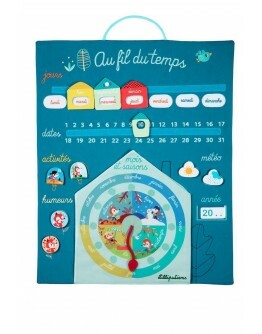 An article that lasts a long time a..
LilliputiensLilliputiens calendar a year aroundA year around calendar Lilliputiens is a calendar that your little one can watch quietly and can easily learn the differences of time, seasons and months.This panel with 37 plates you can hang, which will stimulate your little one. Your child lets you become familiar with the organization of time in this way.Perhaps recognizable, mama which day is tomorrow? How many times do we sleep before we go to Grandma? When is it Friday? Thanks to this tree, ..
LilliputiensLilliputiens counterAlice the unicorn's birthday! She got a lot of presents including this counter. That's why she would like to learn how to count your little one, and thanks to this fun and original abacus, that's a piece of cake. You see the numbers in a very simple way and with original drawings on cards. That way it is very easy for your child to count to 10.55 cards each with a velcro.This method of learning counting has been tested and approved by specialists.Starting from + 3..
LilliputiensLilliputiens Au fil du tempsChildren have little sense of time: yesterday means that it is over and tomorrow means now. 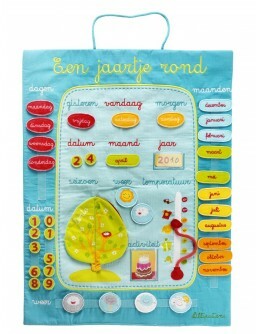 This panel gives your little one more insight into the course of time, and makes you familiar with the days, months and seasons. With the tickets and velcro's you learn your child playfully which day it is, which seasons there are and what fun things are all planned for the coming week!This method of learning Au fil du temps has been tested and approved by specialis..
LilliputiensLilliputiens Liz storage basketChildren play for hours on end and can already mess up, the more clutter, the more fun and fun of course. After playing the children's room must be cleaned up and the room must look perfect again. 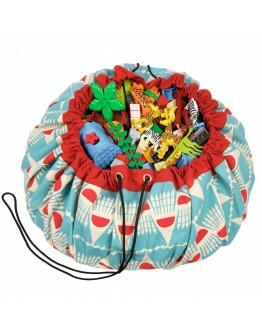 This storage basket from Lilliputiens Liz will certainly help. She looks nice with her three openings, that in this way ensure that the stuff can be stored easily. 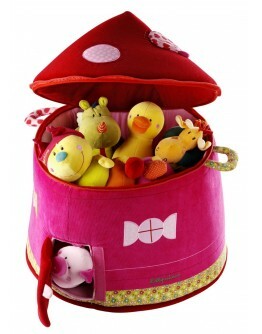 This storage basket can also easily serve as a dollhouse! How nice is that? Double fun with this..
LilliputiensLilliputiens ruler GeorgesLilliputiens ruler Georges. Georges, standing on his head... Insert a picture of yourself or your brothers and sisters at different ages in the lion, the rabbit and the Chameleon.So you will see how much you have grown!Size 115 x 12 cm Material 65% polyester - 35% cotton Washable at the surfaceLOOKING FOR THIS LILLIPUTIENS GEORGES RULER OR ORIGINAL TOYS - EDUCATIVE TOYS - TOYS FOR EVERY AGE - FUNNY COLORFUL HUGS OR DOLLS FOR THE MORE RUGS? 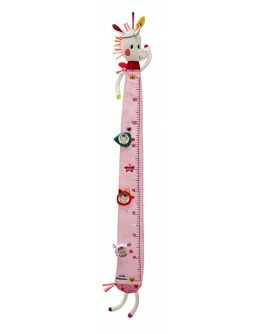 WITH THIS TOY..
LilliputiensLilliputiens ruler Louise the unicornLilliptiens ruler Louise the unicorn Louise stretches all the way out to measure you.Insert a picture of yourself or your brothers and sisters at different ages in the owl, Alice and César. So you see how much you have grown! Insert a picture of yourself or your brothers and sisters at different ages in the owl, Alice and César. So you see how much you have grown! Present to easily tab to the wall. Size 120 x 12 cm Material 65% polyeste.. 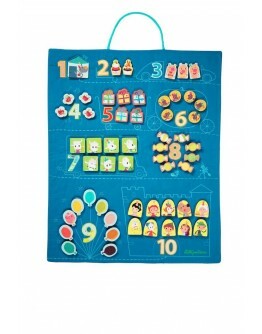 Play and Go - playmat and storage bag 2 in 1 combined! 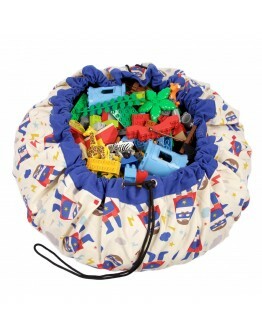 If you use a Play and Go storage bag, you can quickly and efficiently create order out of chaos! When you are pedaling a lego brick when you just got out of the shower or your son that is dramatic crying because he can't find his favorite Playmobil doll. Apparent? 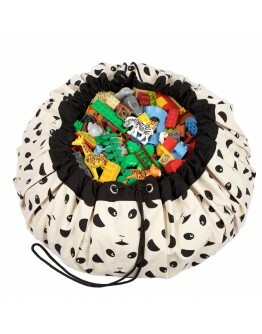 The solution is as simple - the Play an Go storage bag! 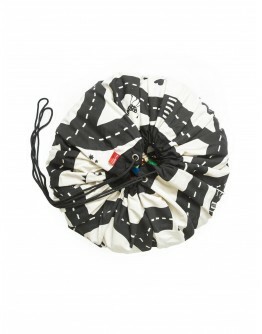 A big bag that you can use in two ways. You use it if you want to store the toys or you can use is also as Pla.. 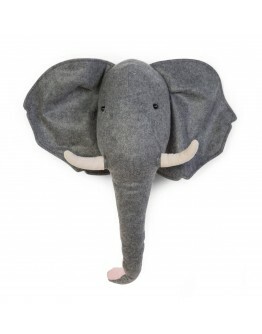 This Childhome wall decoration little elephant with two sweet big ears, a large nose and two white teeth is a real eye-catcher on the wall in the nursery! 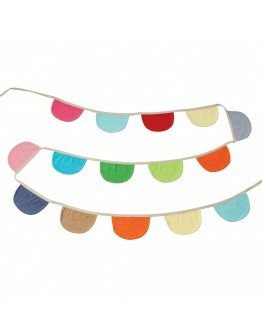 The perfect wall decoration for the Interior, baby and children's room. 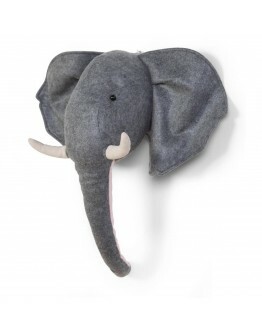 This wall decoration is made from felt, the animal head has a soft padding but a hard back so this is sturdy enough to hang on the wall. An original gift for a great little animal lover! Dimensions 53 x 34 x 48 cmMaterial FeltMaintenance easy to clean with da.. 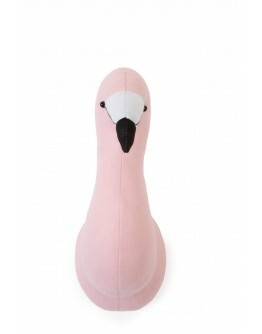 This Childhome wall decoration little flamingo is a real eye-catcher on the wall in the nursery! 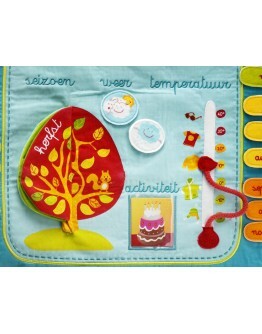 The perfect wall decoration for the Interior, baby and children's room. This wall decoration is made from felt, the animal head has a soft padding but a hard back so this is sturdy enough to hang on the wall. An original gift for a great little animal lover! Dimensions 25 x 15 x 39 cmMaterial FeltMaintenance easy to clean with damp cloth.. 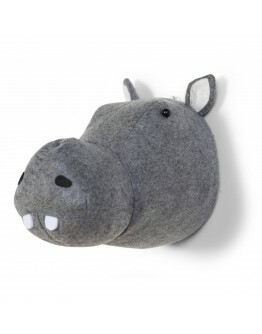 This Childhome wall decoration little hippo with two sweet eyes, cute nose, upright ears and two white teeth is a real eye-catcher on the wall in the nursery! 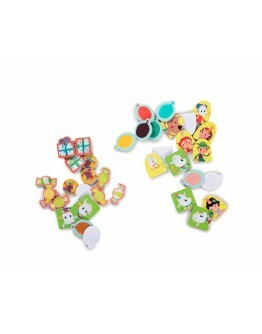 The perfect wall decoration for the Interior, baby and children's room. This wall decoration is made from felt, the animal head has a soft padding but a hard back so this is sturdy enough to hang on the wall. An original gift for a great little animal lover! 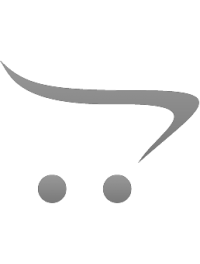 Dimensions 19 x 29 x 26 cmMaterial FeltMaintenance easy to clean wit.. 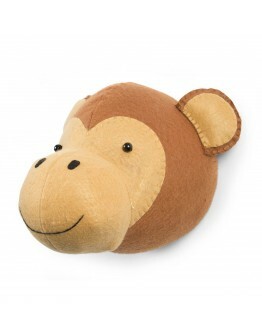 This Childhome wall decoration little monkey with big brown eyes and a smile on his face is a real eye-catcher on the wall in the nursery! 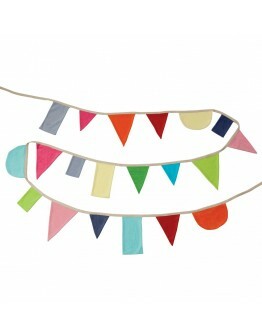 The perfect wall decoration for the Interior, baby and children's room. 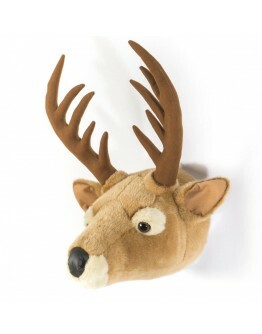 This wall decoration is made from felt, the animal head has a soft padding but a hard back so this is sturdy enough to hang on the wall. An original gift for a great little animal lover! Dimensions 32 x 28 x 24 cmMaterial FeltMaintenance easy to clean with damp cloth.. 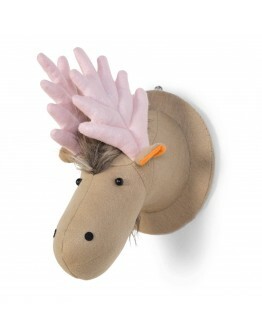 This Childhome wall decoration moose with cute pink amended, wild hair and sweet face is a real eye-catcher on the wall in the nursery! 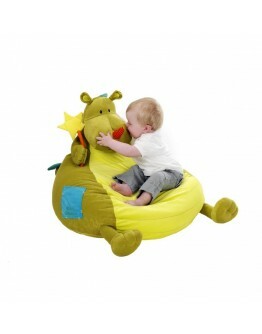 The perfect wall decoration for the Interior, baby and children's room. 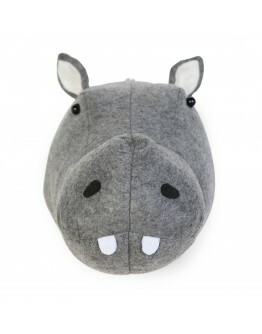 This wall decoration is made from felt, the animal head has a soft padding but a hard back so this is sturdy enough to hang on the wall. An original gift for a great little animal lover! 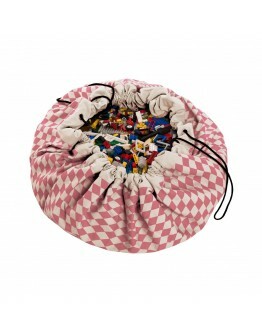 Dimensions 22 x 25 x 38 cmMaterial FeltMaintenance easy to clean with damp cloth..
PeppaPeppa colorful geometric pendulum organic cotton Peppa is a collection of handmade cuddly toys in natural materials, 100% organic cotton. In the Peppa range you can find cuddles, crochet rattles, and doudou. For every baby there is a suitable friend. Each Peppa rag doll is a unique one. 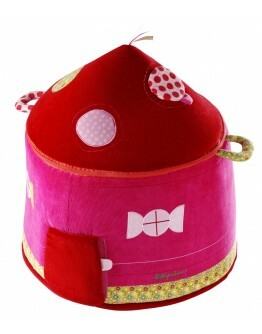 Each toy is designed and finished with care and is fair trade only! Children's party coming up? Decorate your home with the colorful Peppa pendulum. 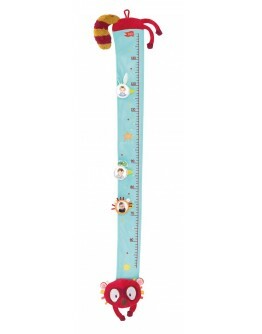 The pendulum is not only super fun for a children's Party..
Peppa Peppa colorful moon pendulum organic cotton Peppa is a collection of handmade cuddly toys in natural materials, 100% organic cotton. In the Peppa range you can find cuddles, crochet rattles, and doudou. For every baby there is a suitable friend. Each Peppa rag doll is a unique one. 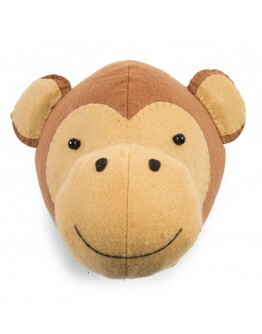 Each toy is designed and finished with care and is fair trade only! Children's party coming up? 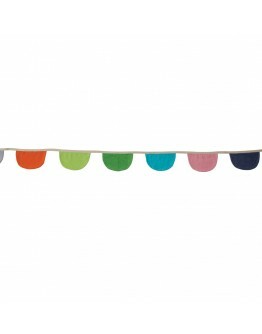 Decorate your home with the colorful Peppa pendulum. 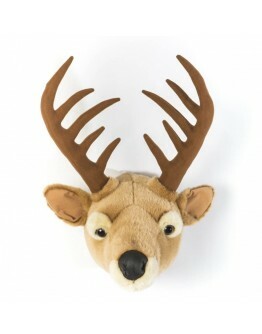 The pendulum is not only super fun for a children's Party, b..
Wild & Soft Wild & Soft Trophy animal head deer BillyThis Wild & Soft wall decoration Trophy Billy the deer is a beautiful trophy that shouldn't be missing at your child's bedroom. This deer is so friendly and cool at the same time! 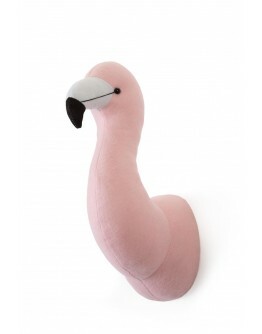 He is a real eye-catcher on the wall in your child's room! Your kids wil become instantly happy with this trophy in their room, they are made of soft plush and have a high cuddle content. 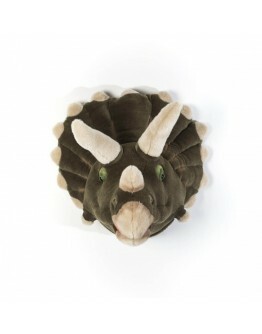 The perfect wall decoration for the interior, baby and ..
Wild & Soft Wild & Soft Trophy animal head dinosaur AdamThis Wild & Soft wall decoration Trophy Adam the dino is a beautiful trophy that shouldn't be missing at your child's bedroom. This dinosaur is so friendly and cool at the same time with his collar and horn! 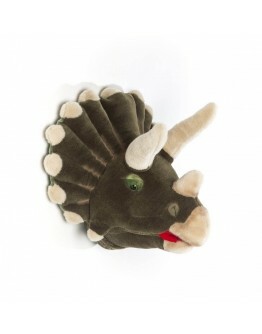 This dino head will protect your baby and child whole night long! 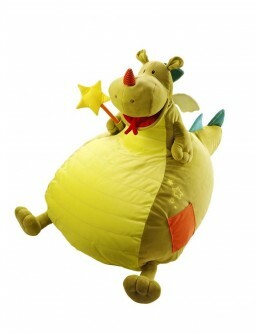 He is a real eye-catcher on the wall in your child's room! Your kids wil become instantly happy with this trophy in their room, they are made of so..